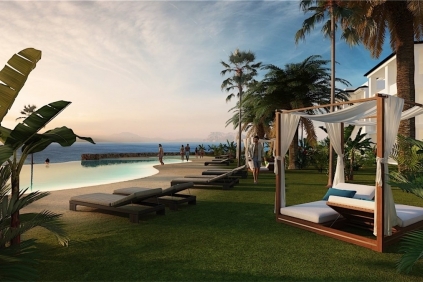 Unique new development of beautiful 2 and 3 bed apartements and penthouses surrounded by subtropical gardens. 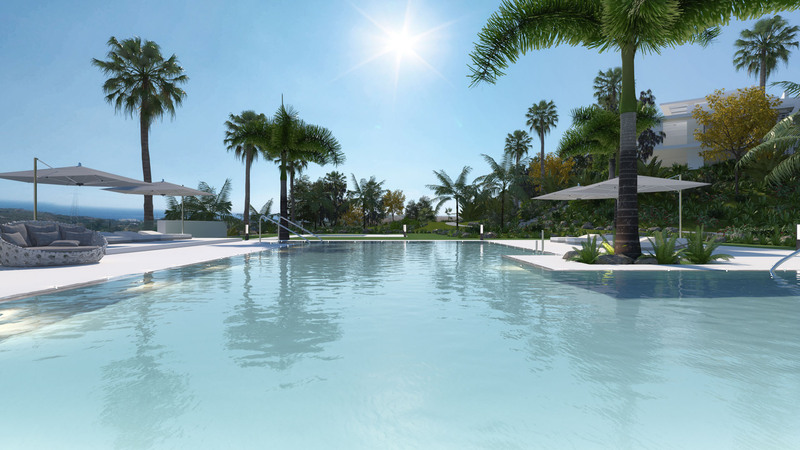 Occupying more than 74-acres of land, the development features a stunning 4-acre crystal clear lagoon that is truly a dream come true for water sports enthusiasts. 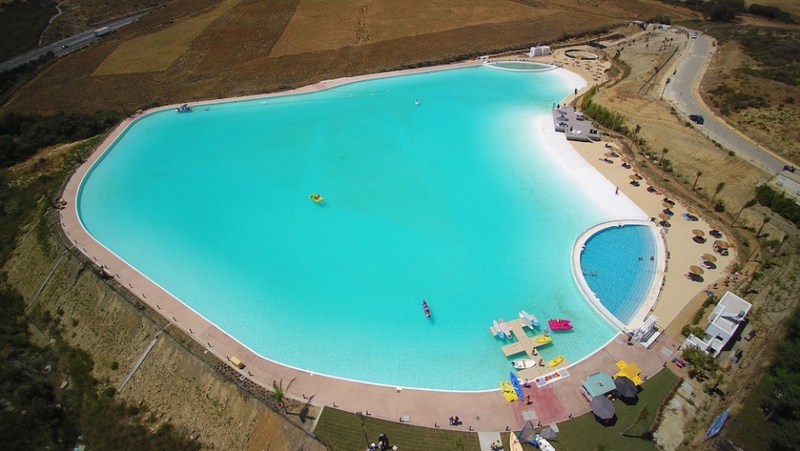 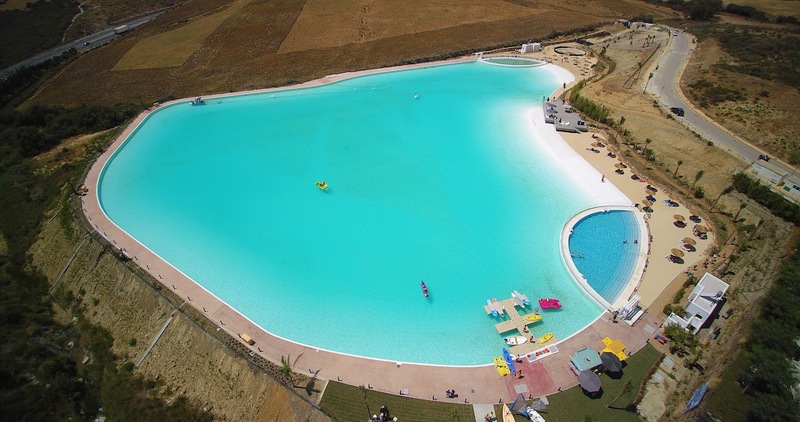 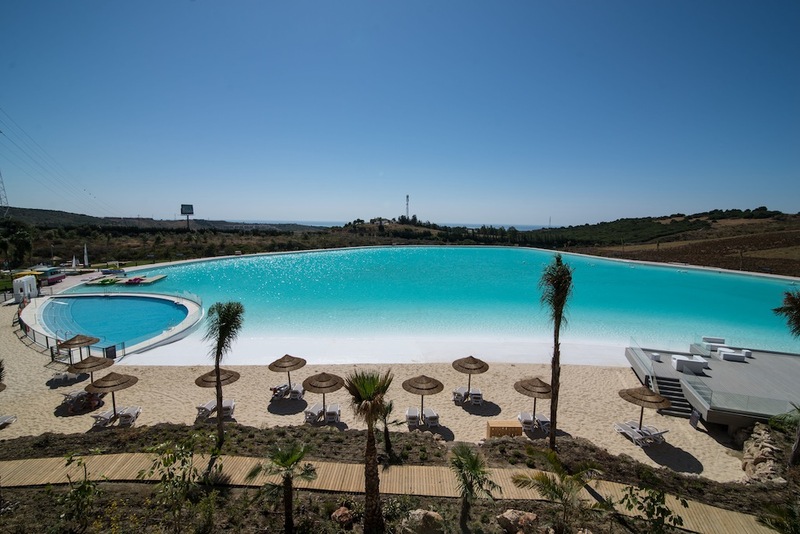 The lagoon is perfect for swimming and water sports, including kayaking, sailing, windsurfing, paddle boarding and canoeing. A walkway skirts the edge of the lagoon, allowing residents to enjoy the natural setting and views while walking, running or taking part in other wheeled sports. 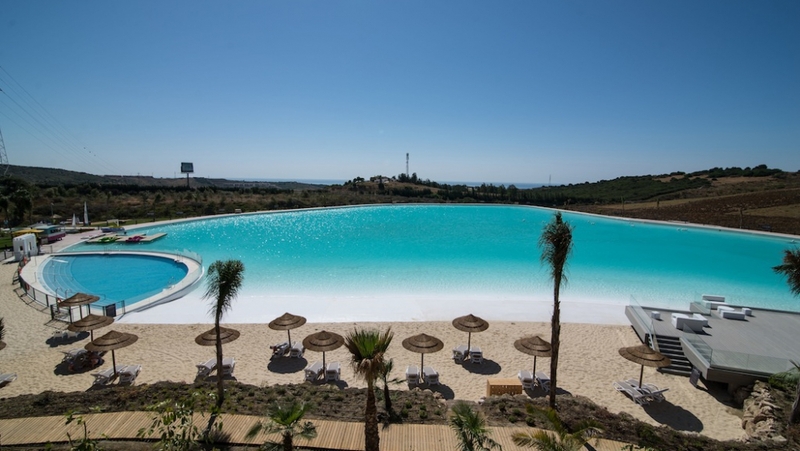 The surrounding man-made beaches are made up of fine beige sand, with zones dedicated to beach sports, as well as communal service facilities, sun decks, changing rooms and showers. 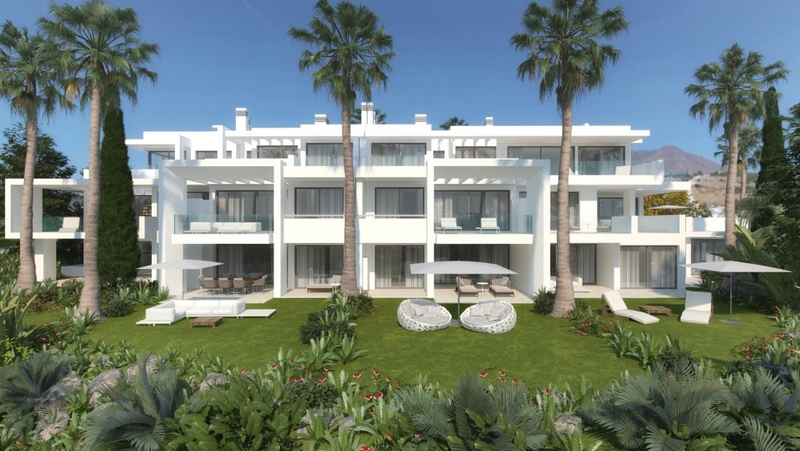 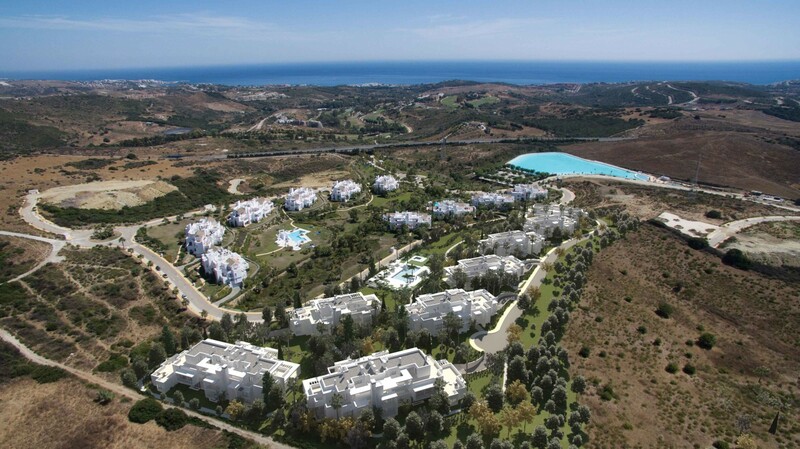 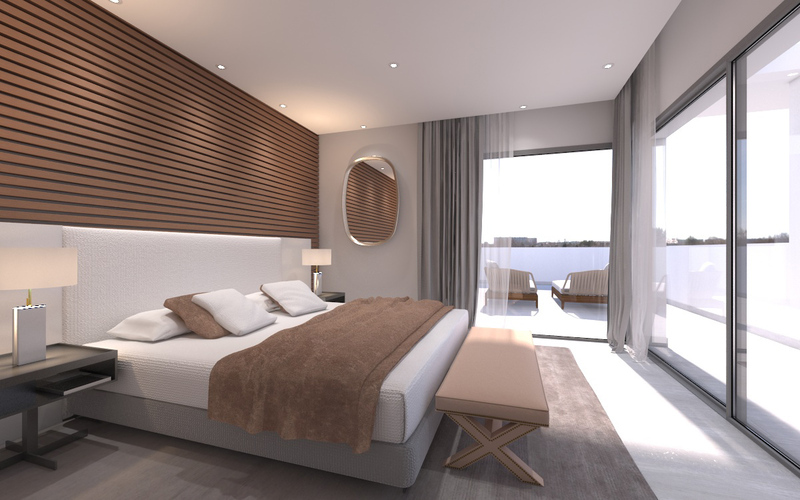 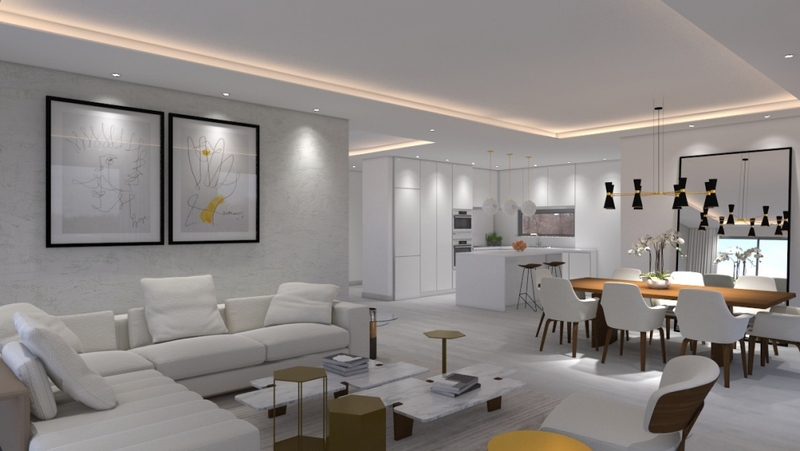 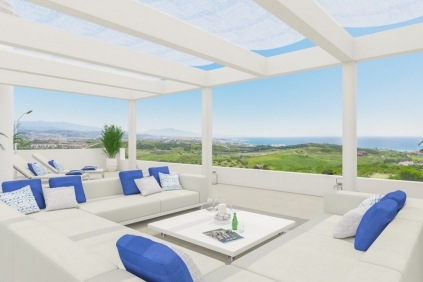 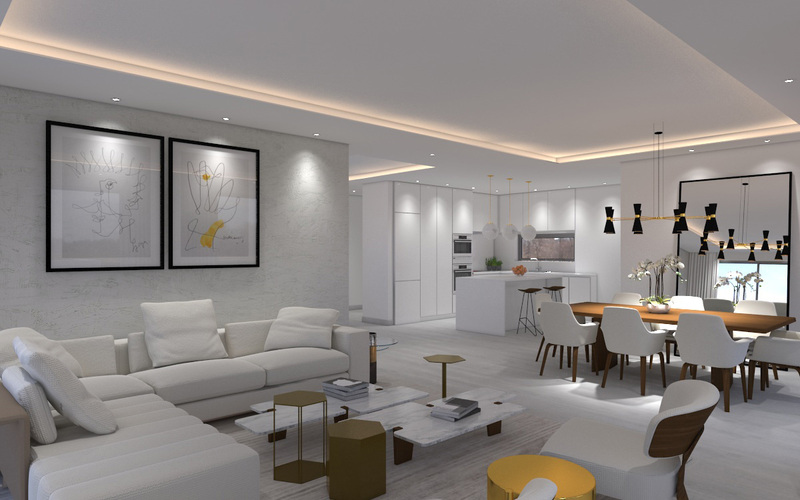 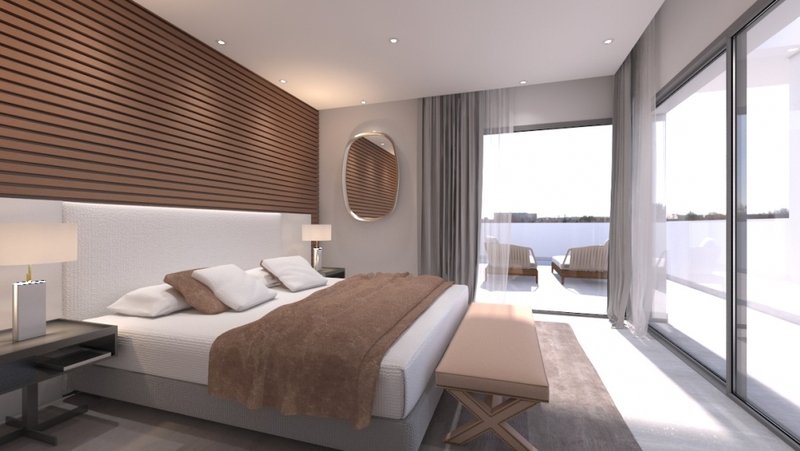 Located next to the lagoon, the residential development stretches over 40,000m² and will comprise high-specification white, Mediterranean-style 2 & 3 bedroom apartments. 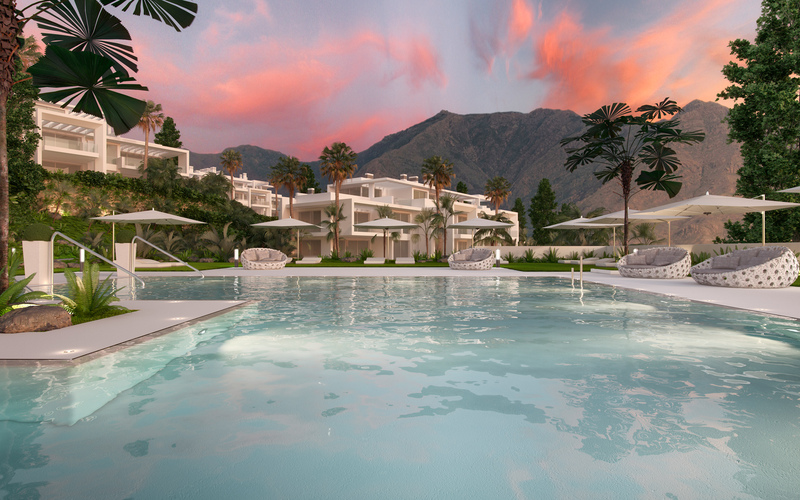 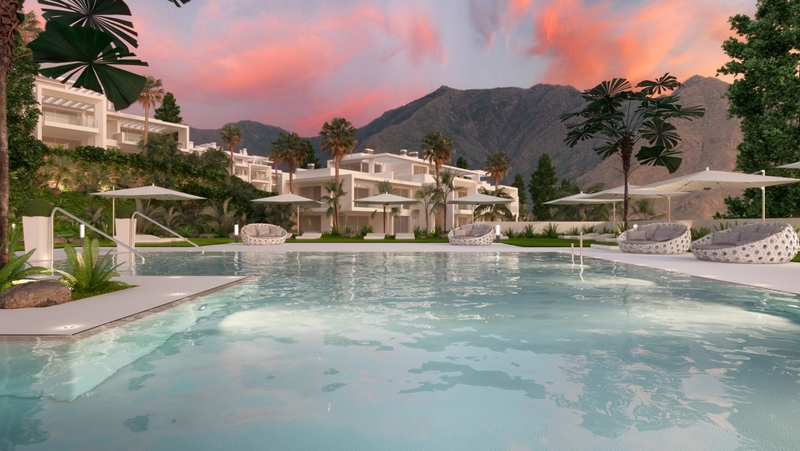 Finished to the highest standards, the properties sit within small clusters, nestled amongst the large green areas, exotic gardens and crisp, turquoise pools.